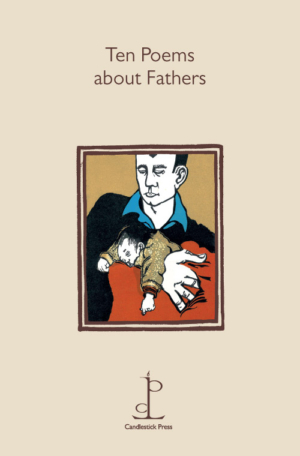 Profound yet often amusing, Ten Poems about Fathers contains ten wonderful poems that explore fatherhood from different perspectives, introducing us along the way to some loveable – and loved – fathers. The pamphlet is the awaited companion to our highly successful Ten Poems about Mothers, featuring a specially commissioned cover illustration. Just as Ten Poems about Mothers was posted to mums all over the country last Mother’s Day, Ten Poems about Fathers is the ideal gift for Father’s Day, birthdays or for new dads. A tribute to mothers everywhere, schmaltz-free poems about the warmth, wit, wisdom (and exasperation!) of mothers.